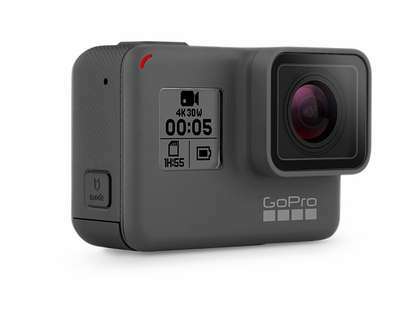 GoPro Hero5 Black Edition camera is simple to use while providing the quality you expect from GoPro with 4K video and one-button functionality. 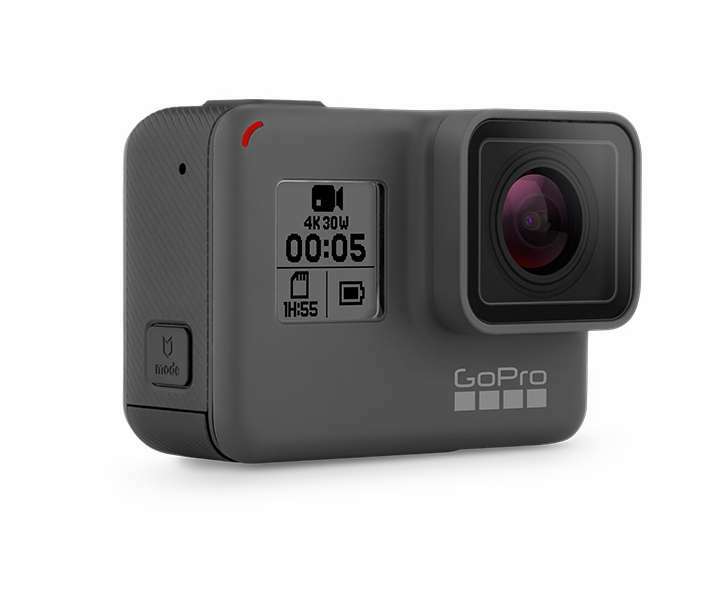 The GoPro Hero5 Black Edition Camera is the most advanced GoPro ever. 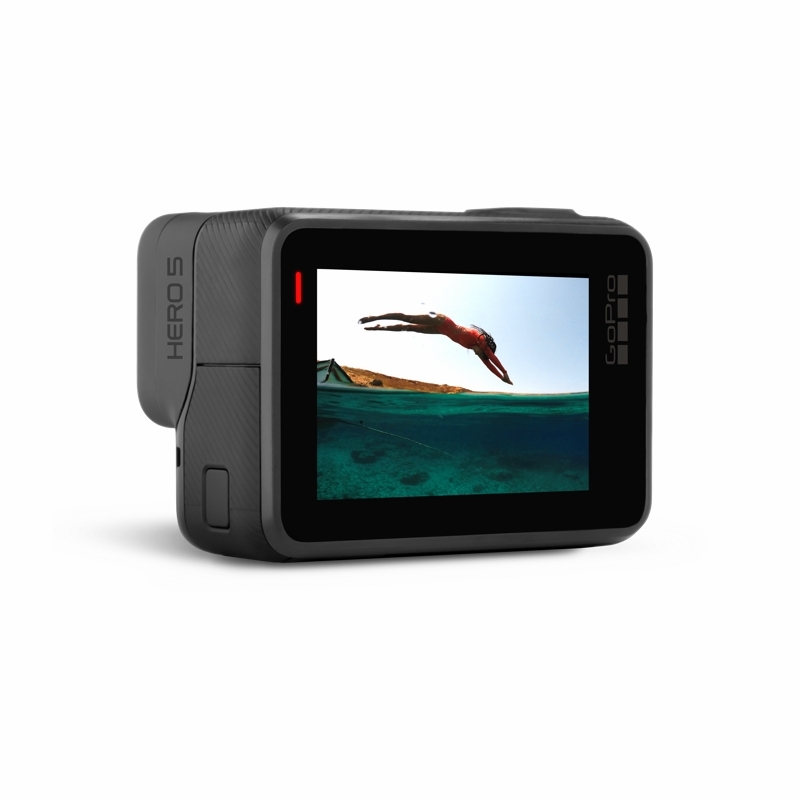 This camera is waterproof up to 33ft and is more versatile and simpler to use than previous GoPro Hero cameras. It features a touchscreen and one-button control experience. A new feature of this camera is the built in voice control that allows for hands free control. 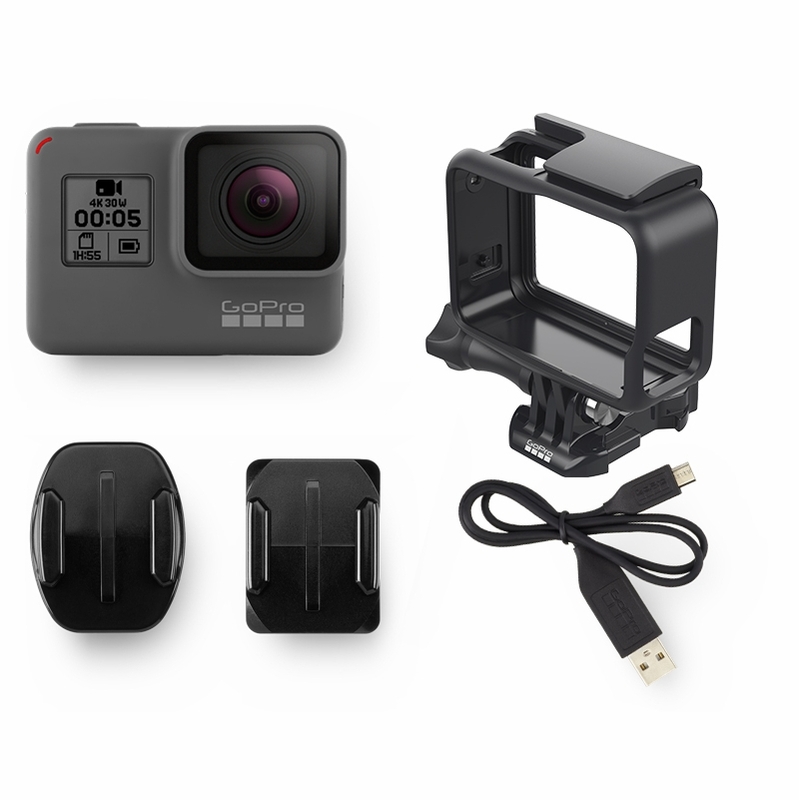 The GoPro Hero5 Black edition camera is the ultimate life-capture solution.